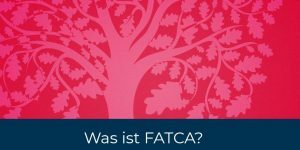 FATCA is a crazy law that the United States Congress has decided to impose on the entire world. Basically we’re building a world-wide empire subject to the Internal Revenue Service (IRS). This video cuts through the BS and explains the law in the simplest terms possible.